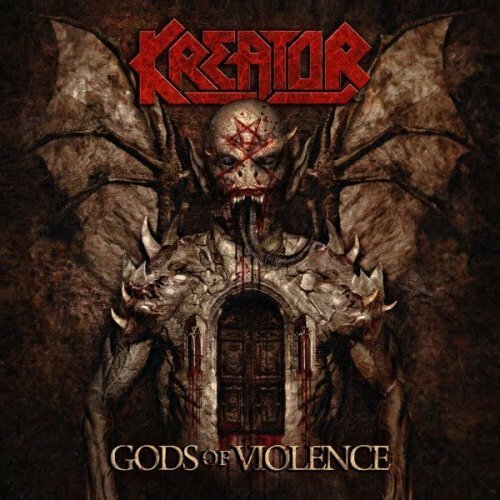 ThunderGod Zine: Kreator lança clipe da música "Hail To The Hordes"
Kreator lança clipe da música "Hail To The Hordes"
Sucessor de "Phantom Antichrist" (2012), o 14º disco de estúdio da banda alemã de Thrash Metal foi gravado sob os olhos atentos do produtor Jens Bogren (Opeth, Amon Amarth, Katatonia), também responsável pela mixagem. O processo de masterização ficou aos cuidados de Tony Lindgren, no mesmo Fascination Street Studios, em Örebro, Suécia. 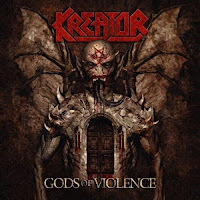 Track list: "Apocalypticon", "World War Now", "Satan Is Real", "Totalitarian Terror", "Gods of Violence", "Army of Storms", "Hail to the Hordes", "Lion With Eagle Wings", "Fallen Brother", "Side by Side" e "Death Becomes My Light".